It is almost impossible to find a person who's life has not been touched by cancer. Over the past few years, both of my parents have battled cancer and I have lost friends and family, both young and old to cancer. 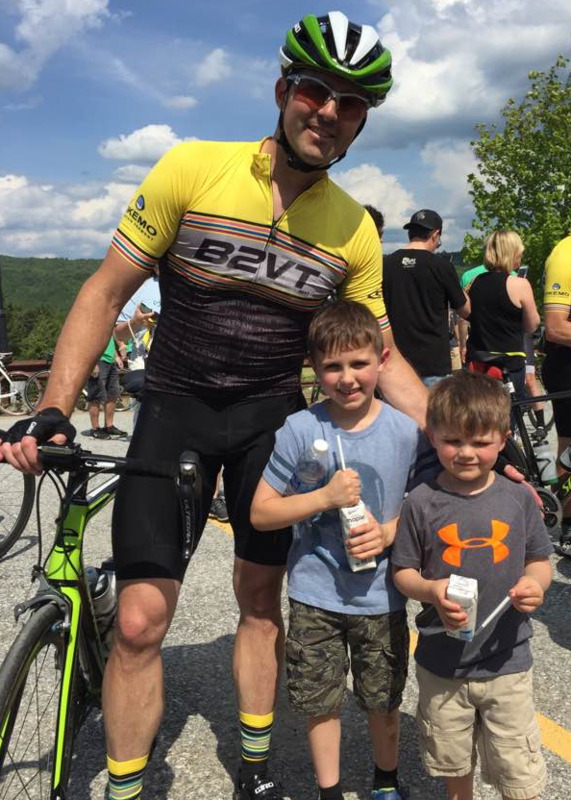 I have been able to use my passion for cycling to raise money for several deserving charitable organizations and I am really excited to participate in my first Pan Mass Challenge this year as a part of the Team Precision For Kids. 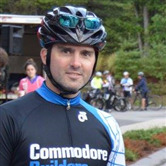 I will be riding 192 miles from Sturbridge to Provincetown on August 4th & 5th and am requesting your support to get to my goal of $6000. All of the funds that our team raises go directly to precision medicine research at the Dana-Farber Cancer Institute and Boston Children's Hospital.